Junk Food – Cereal Killer Clown G.O.I. | Teleport Hub Live! 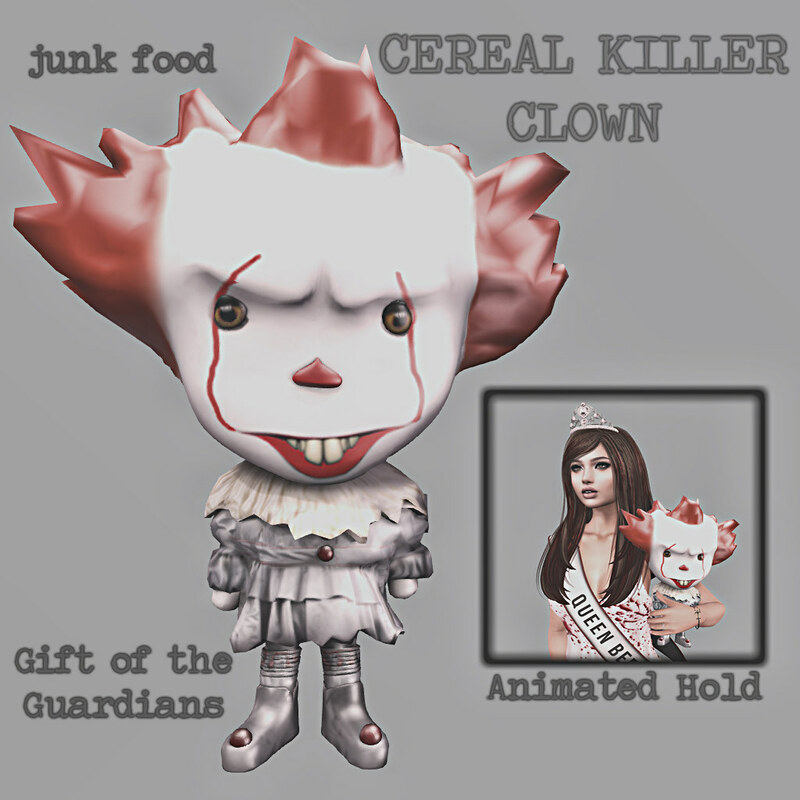 Junk Food – Cereal Killer Clown G.O.I.